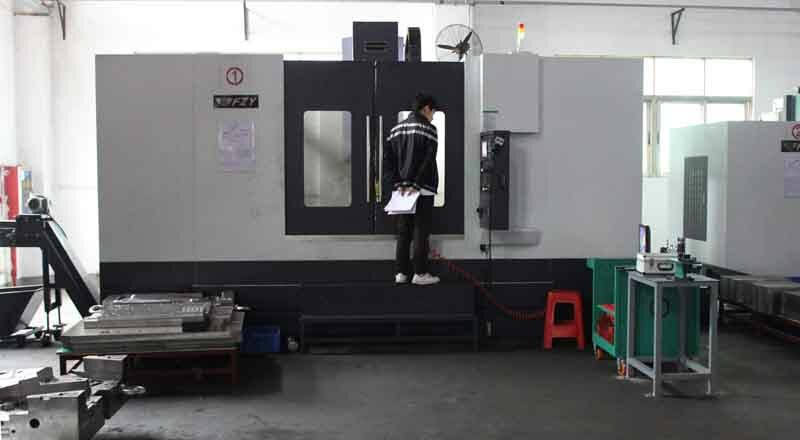 Fortune's continious investment in facility has kept the company at the forefront of quality mould making and product assembly. 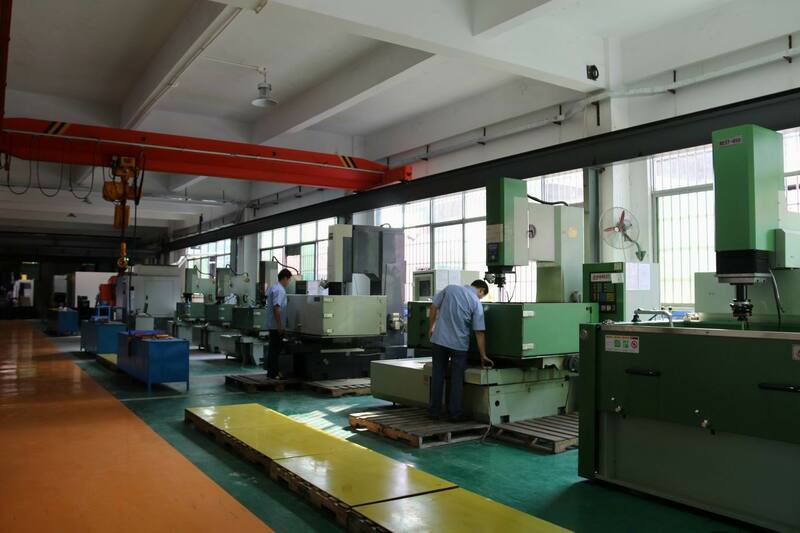 Our target is to do it right at the first time. 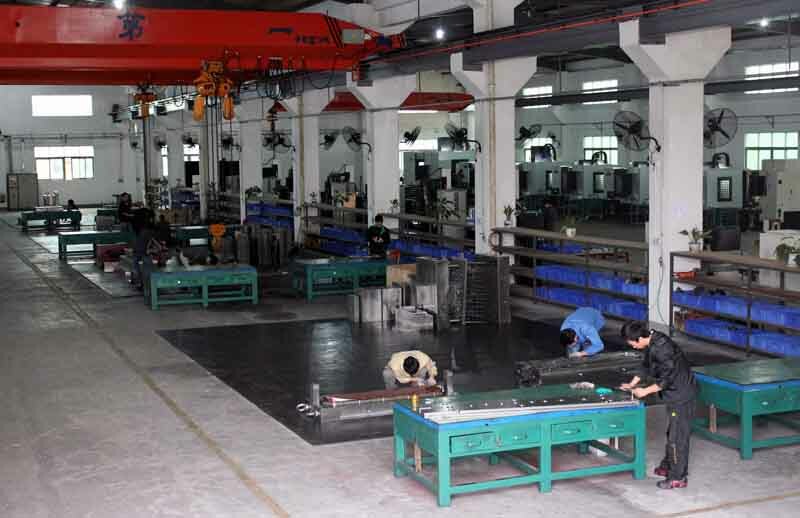 We use the best steel from Euro & Japan. 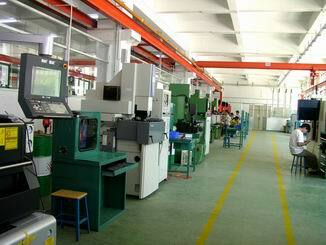 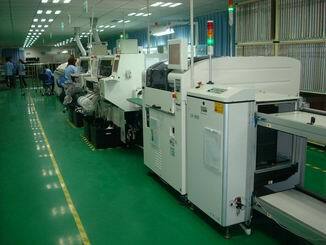 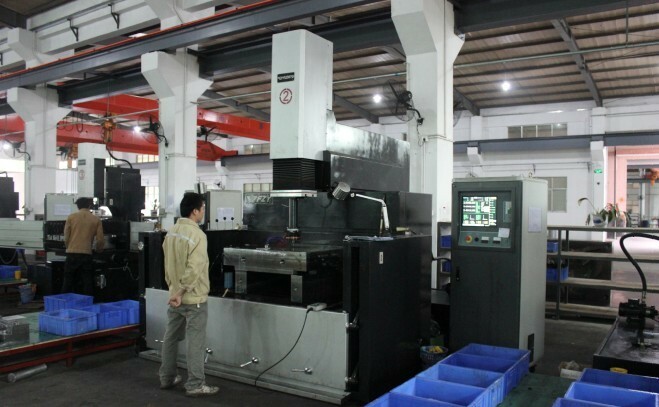 The main steel we used is from Assab, Finkl, Daido, Thyssen, and all the mouldbase from LKM. 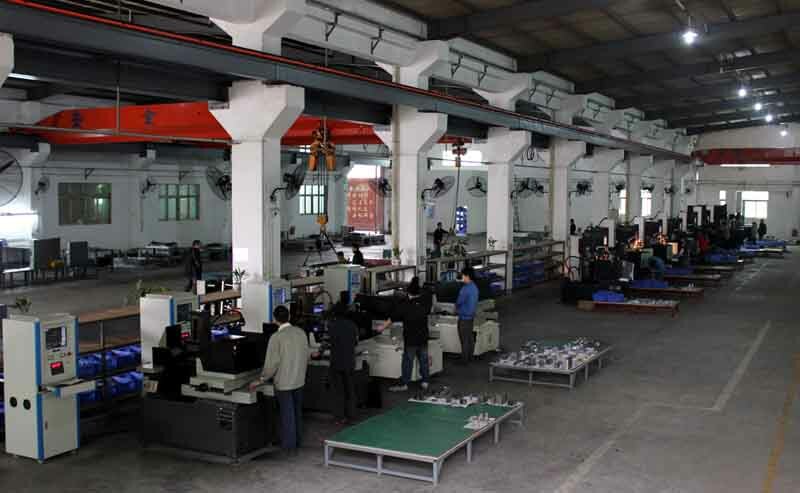 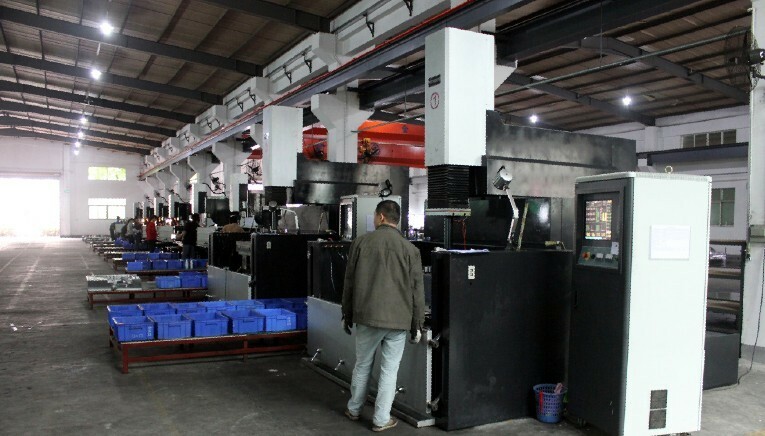 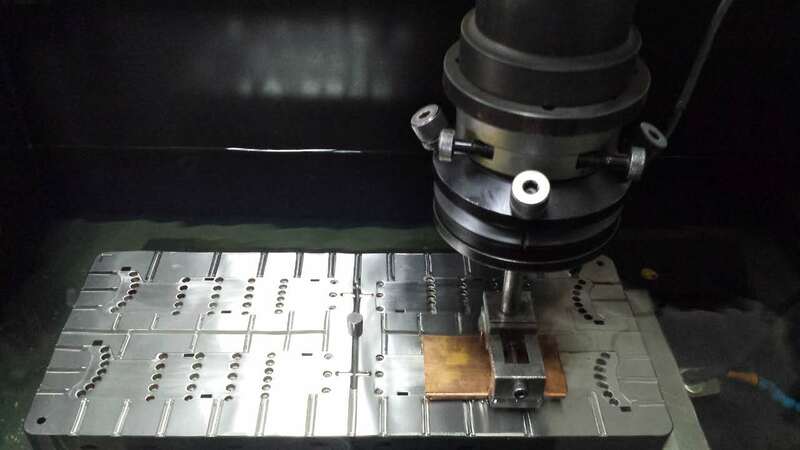 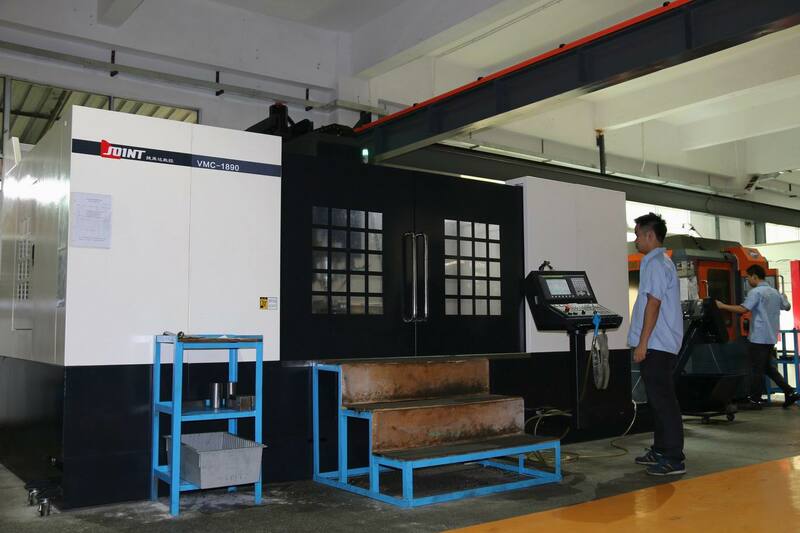 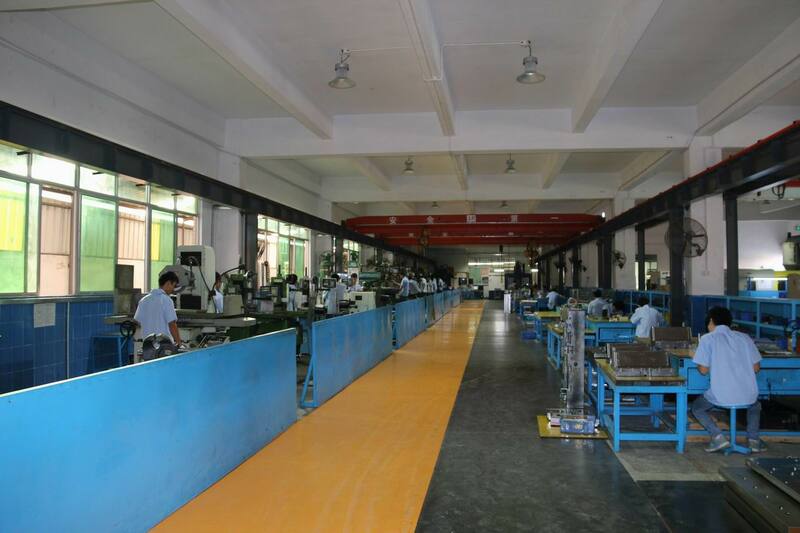 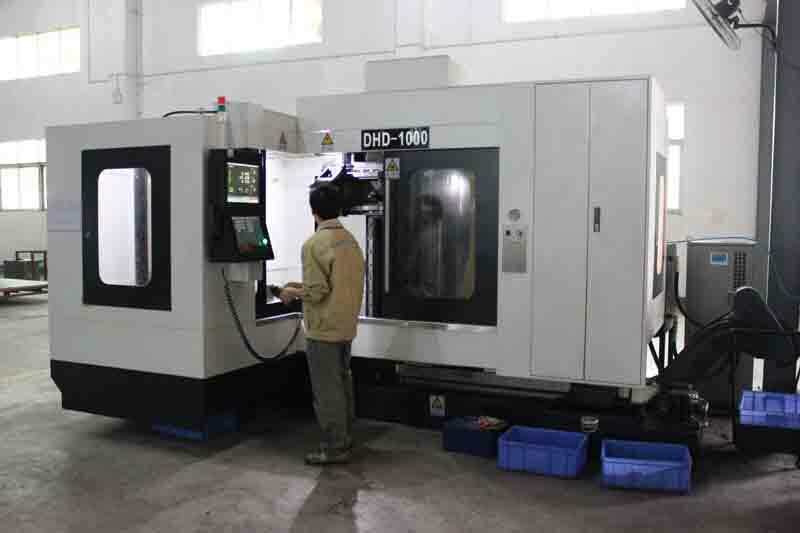 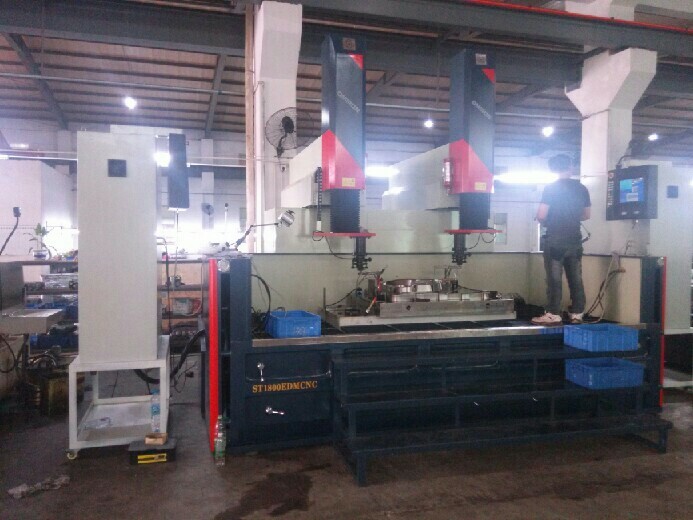 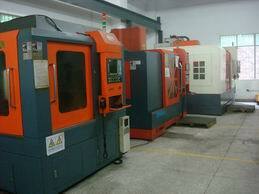 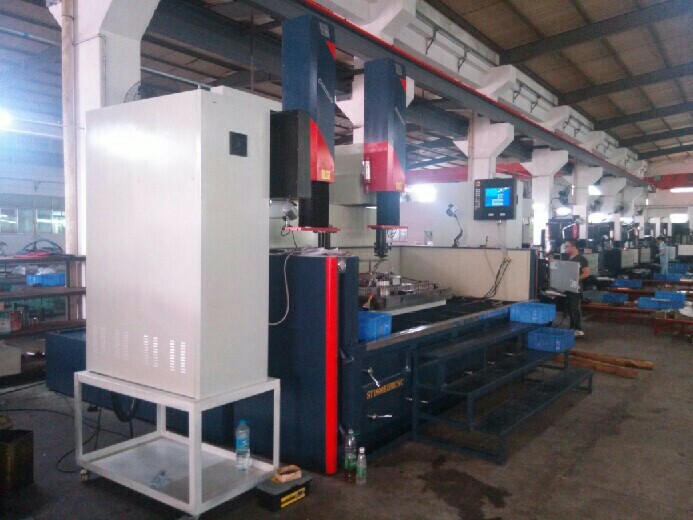 We are equipped with advanced facilities of CNC machining center, CNC wire cutting machine, Milling machine, Precision Grinding machine, EDM machine and Injection machine.